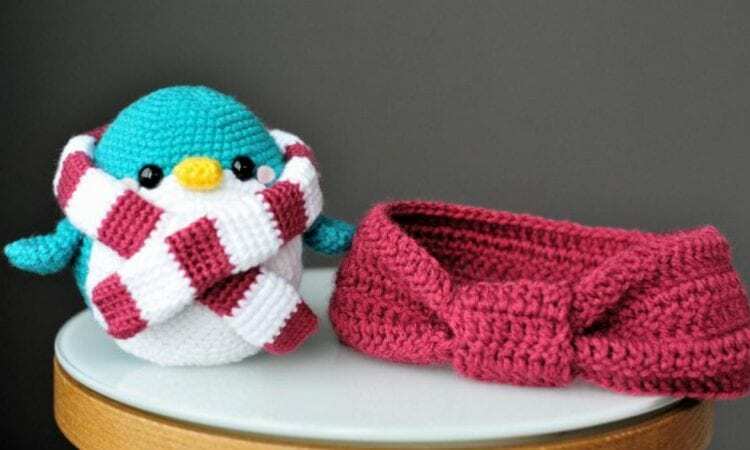 What a great project for Christmas gift idea (and without red and white scarf, can be use as a gift idea all year round). This penguin is so cute, that it it hard to resist to start this project immediately! A link to a free pattern is at the end of the post.